When we were younger, one of my chores was to keep the floor dust-free. But as a teenager, this proved to be challenging for two reasons. One, the windows are always open especially during the day. Two, I had no other cleaning implement but the soft broom. I remember wishing for better tools. 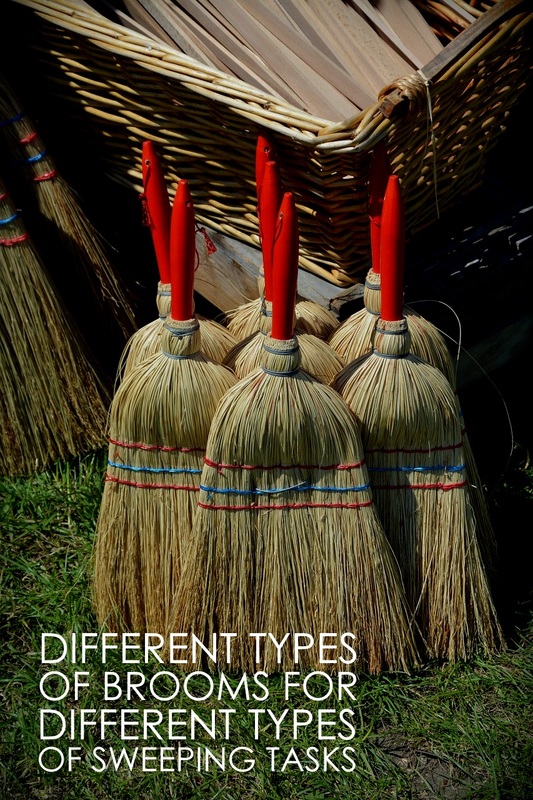 Today, there are different types of brooms to choose from! You may already have a vaccuum cleaner, a steam mop, and / or a floor sweeper, but there’s no denying that even these are not enough. It seems like there is no one tool that can finish all the work! You need one for the yard, one for the cabinet, and another for cobwebs. 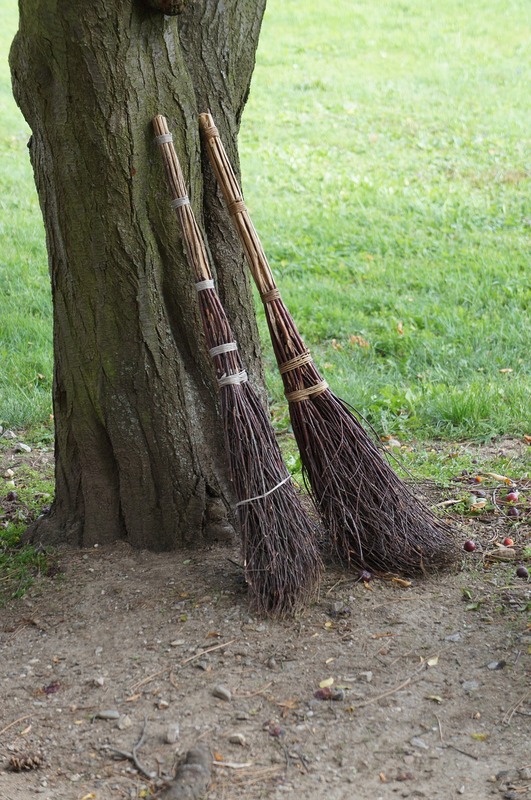 Here, we present to you all the brooms that you need for a specific purpose. 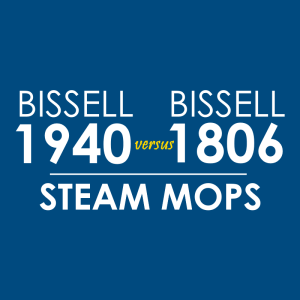 Soft brooms differ in their materials. Although all of them are made from natural fibers and adopt the same fan shape, the plants used for their bristles are from a variety of sources, which include corn husks and grass. Corn brooms are not as soft as grass brooms produced in other countries such as Thailand, Vietnam, and the Philippines. Corn brooms are usually used in areas outside the house such as garages, driveways, and patios. But their softer grass counterparts can be used to clean indoors. This broom has stiffer bristles, so they’re used to take out dirt from surfaces with cracks and crevices, which the bristles of soft brooms can’t reach into. A hard broom is also the perfect choice in areas where it’s too dirty that using a vacuum is not advisable. Here’s an image of a hard broom made of coconut sticks. This broom is a product of Thailand. 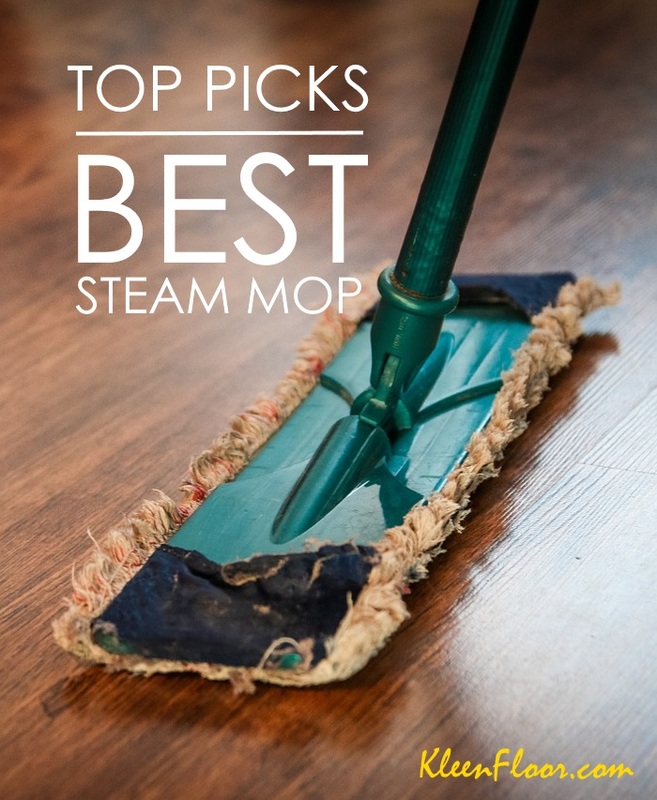 The sturdy bristles of a push broom make this cleaning tool the perfect choice for chores involving large debris and in areas outside the house. The push broom shares a similar purpose with the hard broom of Thailand, but the difference is on the bristles. While the Thai broom is all-natural, the push broom that’s usually found at the supermarket has plastic bristles. The brooms previously mentioned come with a long handle. A hand broom has a shorter handle, and it’s made purposely for small jobs and quick cleanups. The whisk broom is also small in size, but its difference with the hand broom is the materials used for its bristles, which are usually made of natural fibers. You can use this broom for small jobs such as dusting your keyboards. This is a modified version of the traditional soft broom. Manufacturers use the term “angle broom” to describe the broom’s angled head, which is supposed to help easily reach into corners. Unlike soft brooms, this broom has plastic bristles.